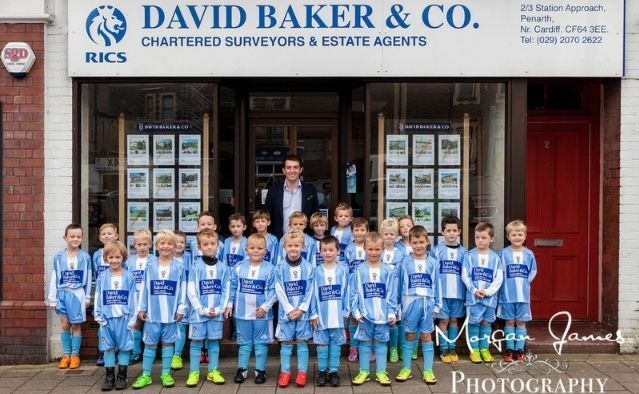 David Baker & Company are extremely happy to sponsor the Cogan Coronation under 7s football team this season. Having always been keen to support local initiatives and sports team, this is the latest in a long line of activities that we have been involved with, and one that is very worth while. It is Cogan's first year team, and the encouragement of young people into sport is vital! Good luck to the team this year!